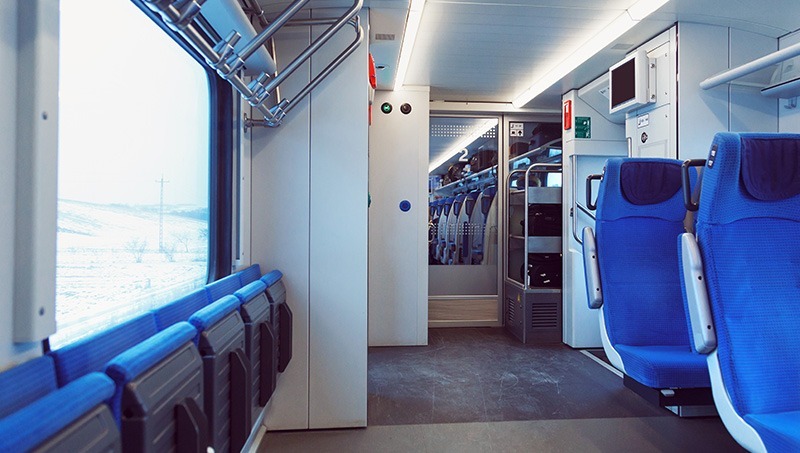 Arvinyl Laminates is a recognized leader in interior trim for the transportation industry. 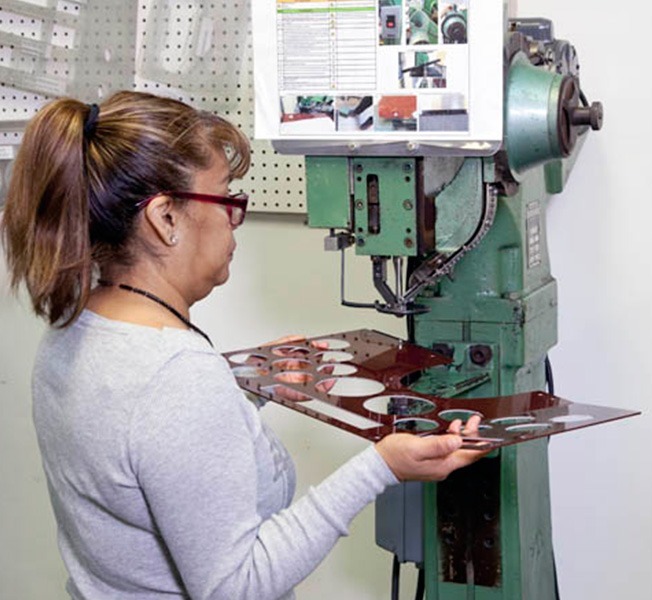 Our 60 years of engineering and fabrication experience result in a premium laminated product for all of your projects. 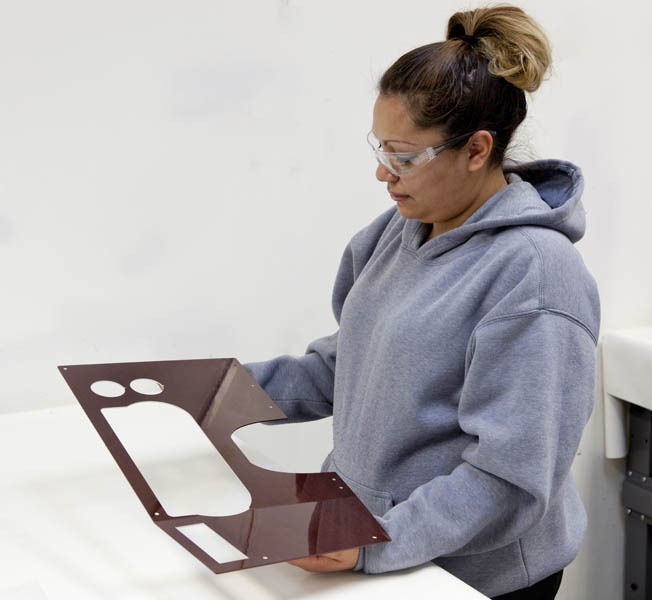 Arvinyl’s laminated ceiling, wall and dash panels, and other interior trim, for heavy duty vehicles, offer functional and highly decorative finishes. Both durable and attractive, and available in high gloss finishes, our films add flexibility to your projects. 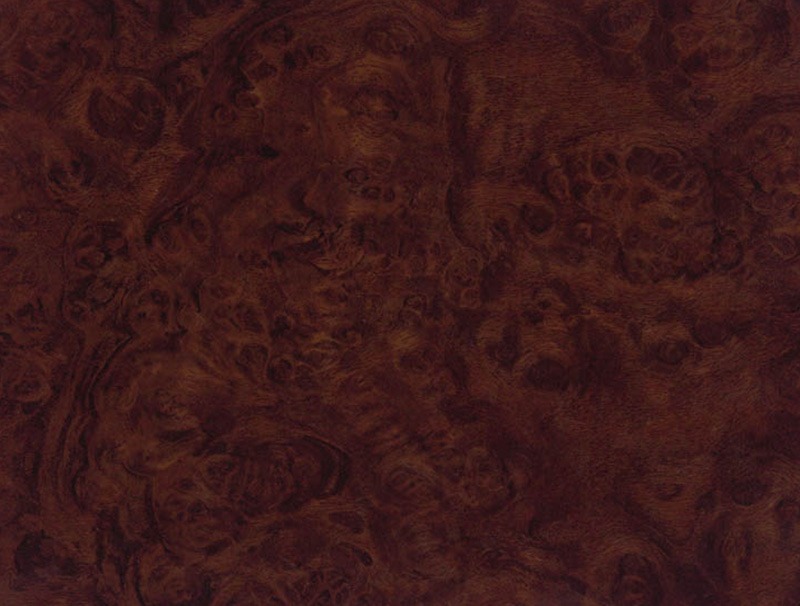 Arvinyl’s high gloss laminate, Oregon Burl. Now in use as a freight truck dash panel. 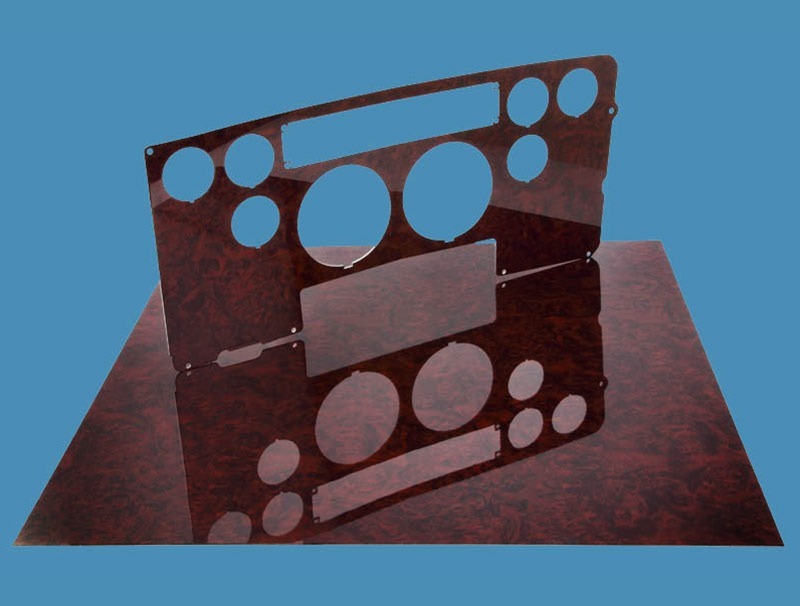 In addition to Arvinyl’s decorative and functional film options we offer a sound dampening product, Avdec. Composed of a layer of visco-elastic film between two layers of metal, Avdec’s construction ensures a superior bond, and it insulates your projects against excessive sound and vibrations. 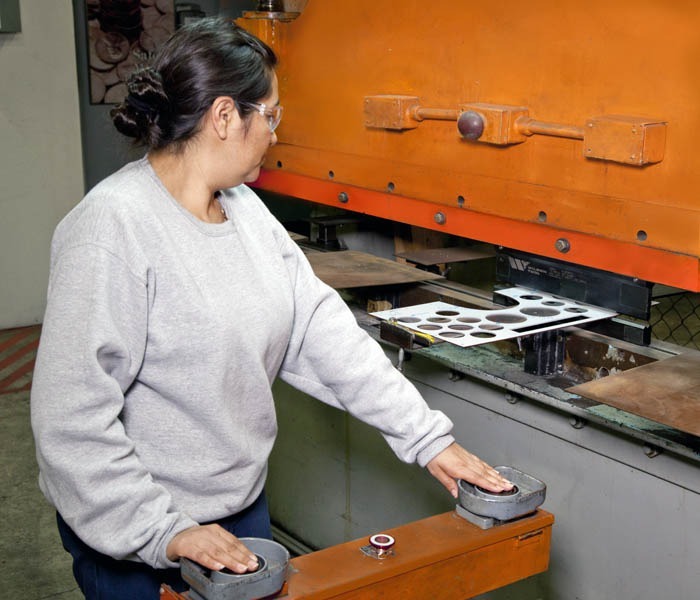 Avdec converts vibration energy into heat energy by shear deformation of the visco-elastic layer. 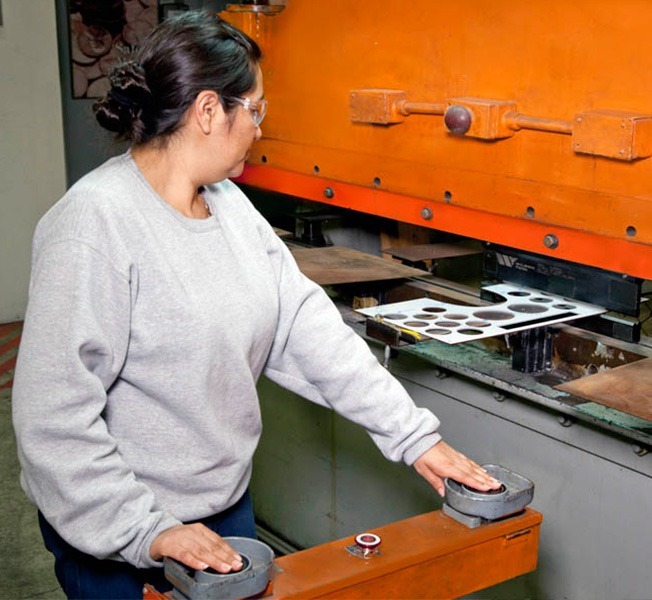 The result is a significant reduction in sound & vibration levels. 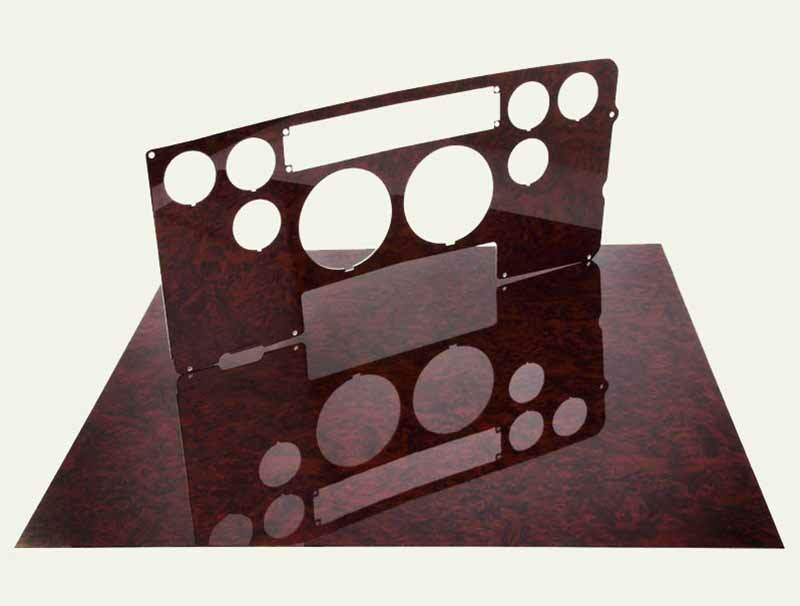 This material can be stamped, deep drawn, formed, welded and fabricated with ease to meet your project requirements. 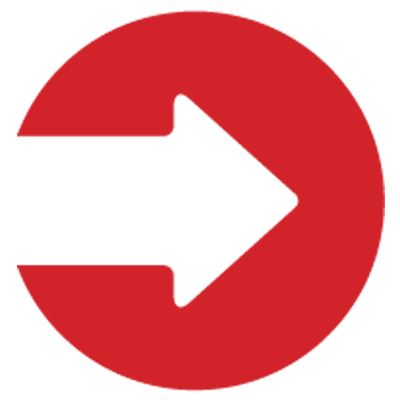 To learn more about Avdec, read our Avdec product sheet in the Documents page. 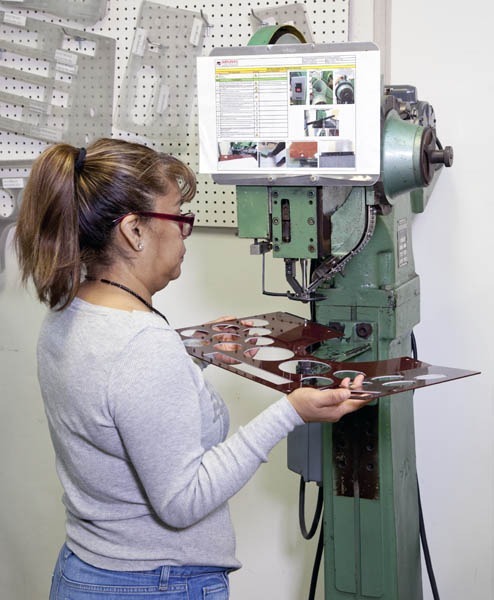 Arvinyl’s Parts Department provides many capabilities on site, including riveting and bending, and 100% parts inspection.